I have found that the hardest part about buying for the Techie on my list is the price. Typically good gifts run a little more than I would budget for. But you will find a variety of items below in each price range. 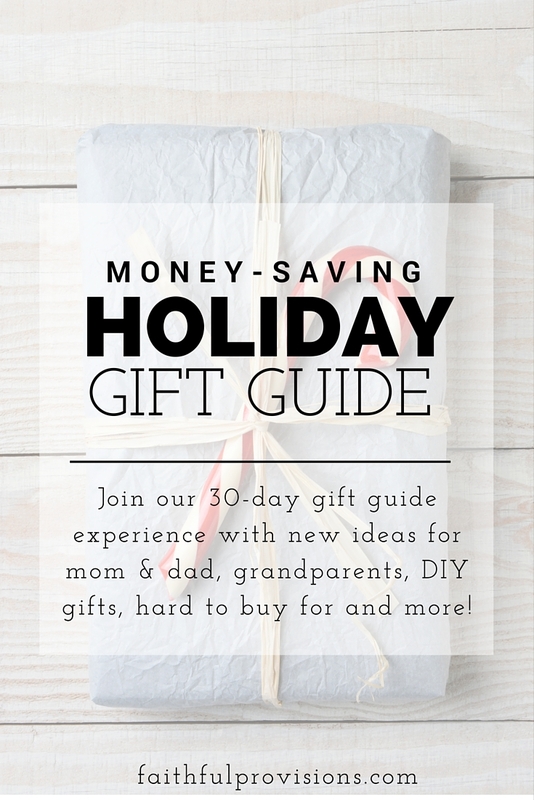 I would love to hear what your favorite budget-friendly tech gifts have been. 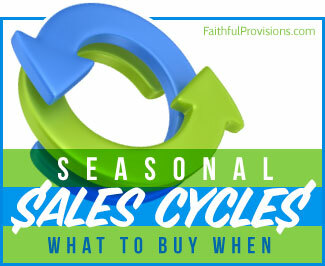 Computers – One of the best buys for a computer is to purchase an older model or even go the refurbished route. Older models tend to run $100-200 less, which is a great savings on a Mac, since they rarely go on sale. My refurbished Mac lasted just as long as the one straight out of the new box. 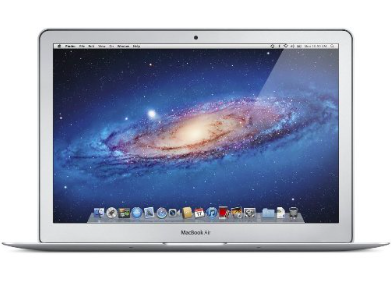 I have seen Macbook Air’s as low as $500, like this one here. *Tip: Computer prices are better the week AFTER Black Friday every year, so try to hold off an wait to purchase any computers. Tablets – A more affordable and very popular alternative to a computer, especially for the kids is a tablet. The prices on these are all over the board but here are a couple you might like. 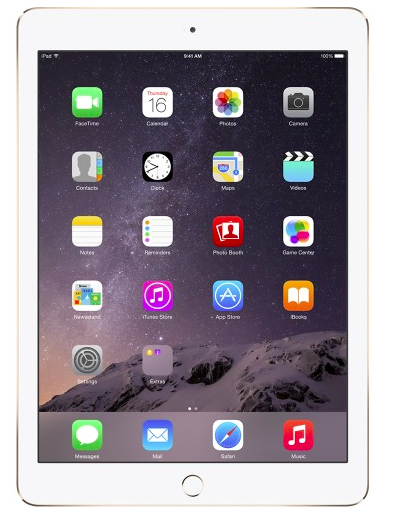 iPad Mini, Air and Pro’s all start at around $399 and go up. If you go with a later model you can usually save about $100 or so, which is about 25%. 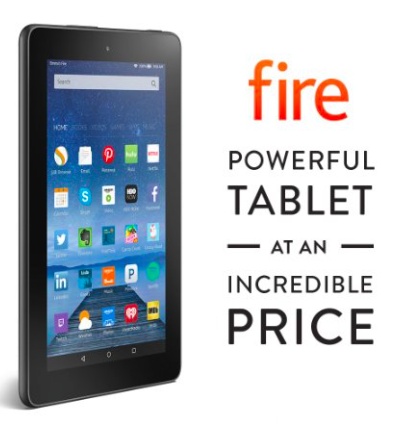 The Kindle Fire’s are a wonderful deal, as low as $49, full color, great for watching Netflix. Any bingers out there?? 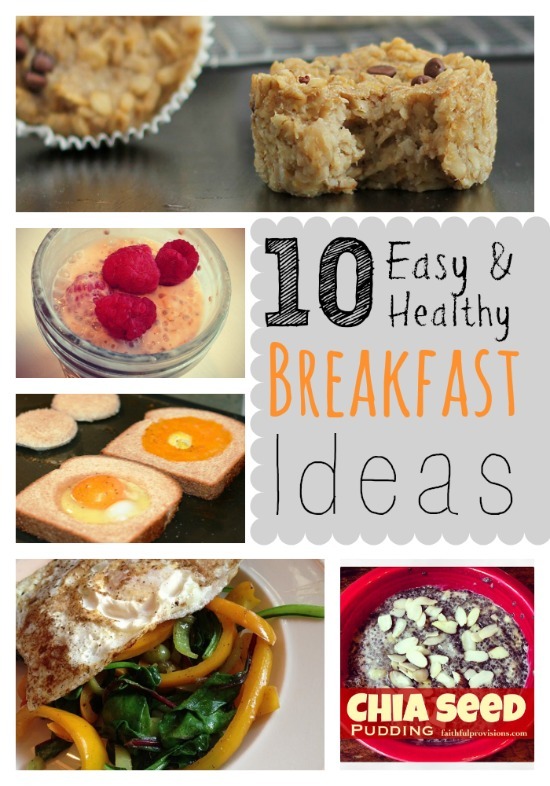 Grab a Kindle Fire here. 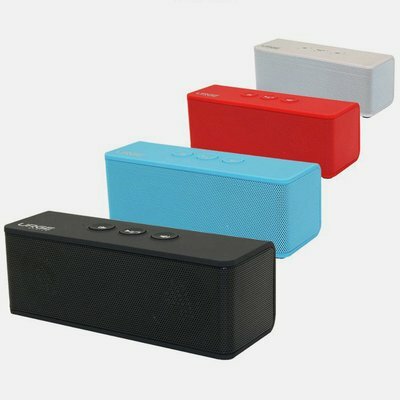 Wireless Speakers – My favorite wireless bluetooth speaker is the URGE Soundbrick. 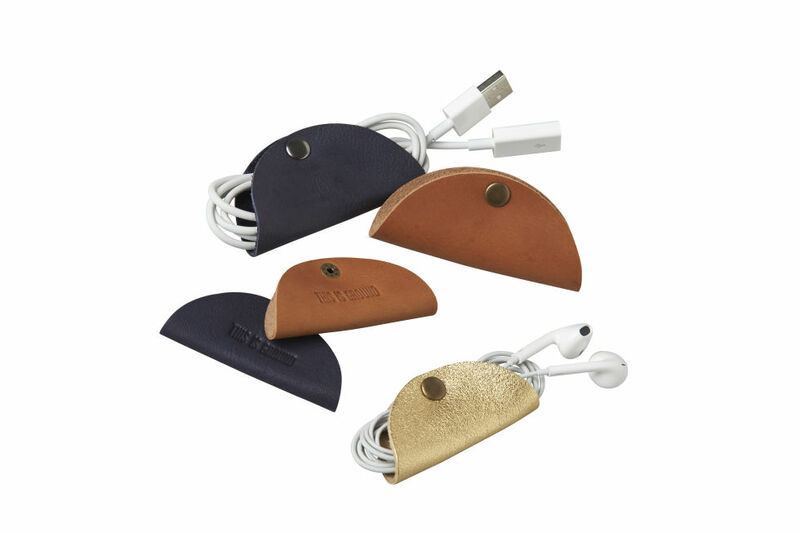 We have one of these and its battery life is great, plus for $24 you can’t get better sound quality. Groupon has a bunch of wireless bluetooth speakers available daily. 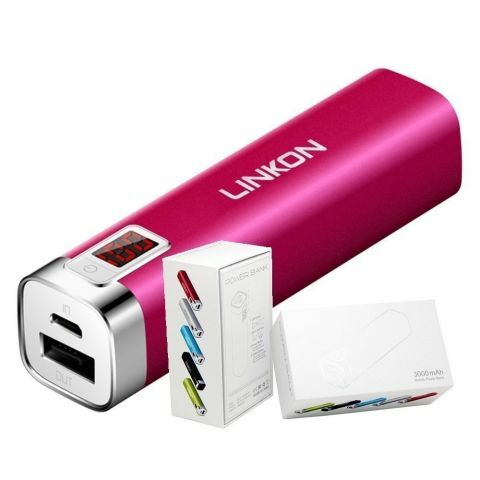 Linkon Portable Charger – This charger fits most iPhones and Androids too! 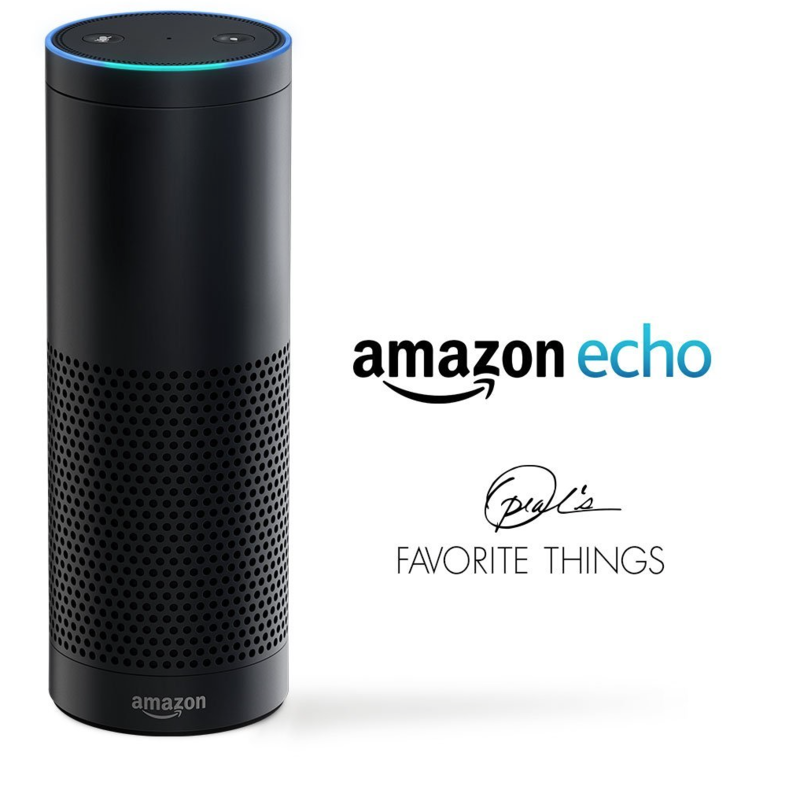 Amazon Echo – The Echo is a cloud appliance that delivers information based on voice commands and also functions as a speaker. 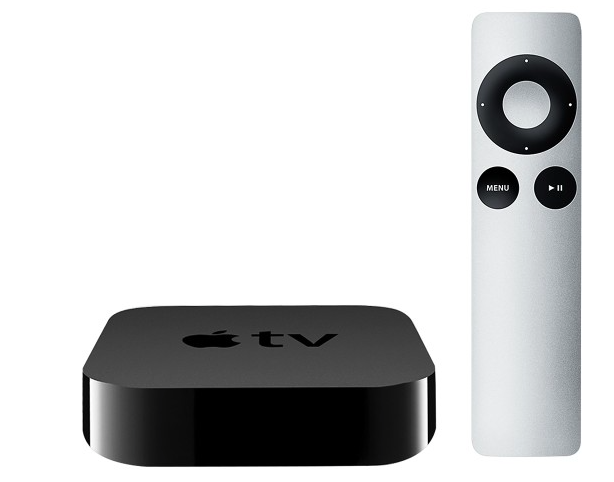 Apple TV – You can grab an Apple TV device at Best Buy or your local Apple Store for as low as $59 and they are great! They are almost half of what they were a few years ago. We love ours and use it to project whatever we want to watch. 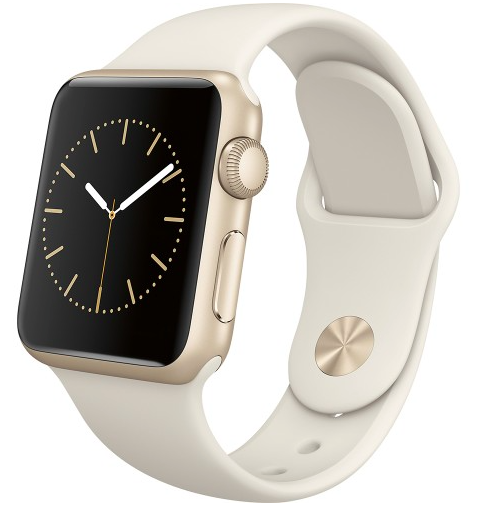 Apple Watch – At $349, this is one of the hottest gifts for 2015, but it obviously comes with a hefty price, and you must have an iPhone. 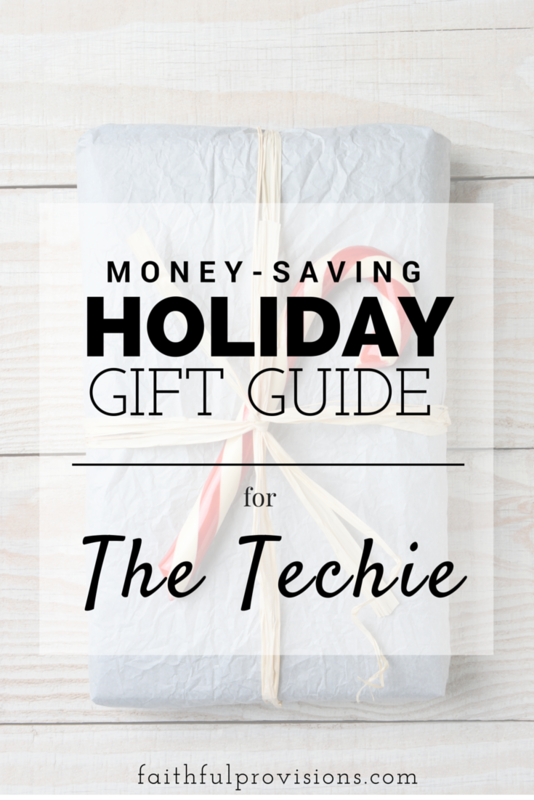 But if you are gifting to a techie, they probably already do! Here are a few different Apple Watch options you might like if you are in the market for one! 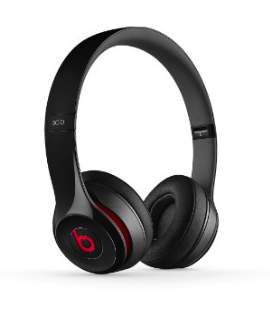 Beats Headphones – If you love music, these are touted as the best headphones around. 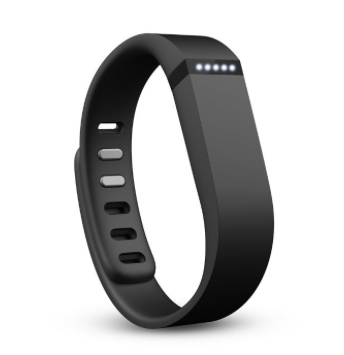 Fit Bit – Perfect for tracking all-day activity like steps, distance, calories burned and active minutes, plus it doubles as a sleep monitor and alarm. Mini Pocket Projector – Seriously, this is the COOLEST thing. 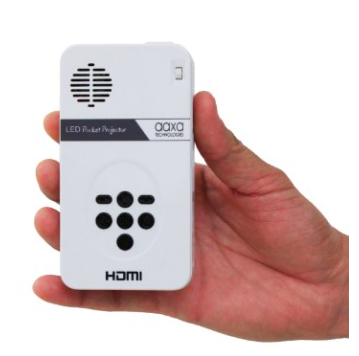 Use this LED Pico Projector to display what is on your iPhone or other media device with this tiny hand held projector. The best thing is that at $114, it is quite a bit less than Brookstone’s Pocket Projector which is upwards to $400!